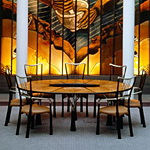 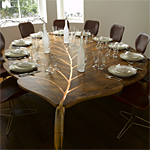 Tables bring people together - for decision-making, meals with family and friends, or they may serve a variety of supplementary roles. 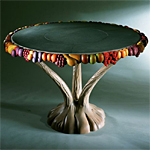 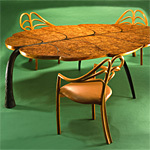 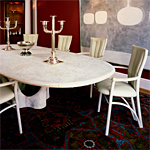 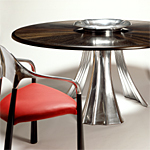 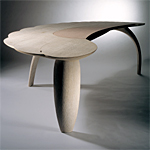 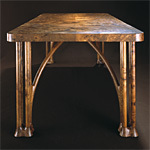 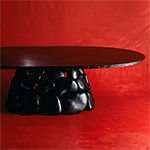 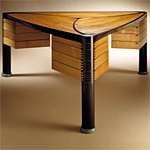 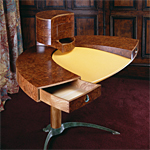 The design of tables is about surface and elevation. 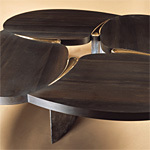 The nature of that surface, its shape and edges, and how it is supported radically affect our experience of it.